High-quality color images and video. 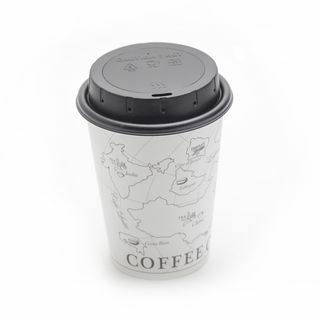 Lawmate Coffee Lid Hidden Camera boasts clear 1280 x 720 resolution video at 30 frames per second, or you have the option of 640x480 resolution to save storage space. These files are stored on removable MicroSD cards and are easily retrieved from the card or included USB cable. The internal li-ion battery lasts for up to 150 minutes. 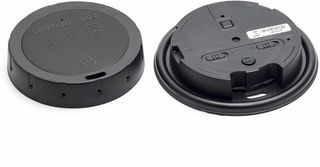 Looks like a normal coffee lid, fits most cups. Do not use on a cup with hot liquid. Do not use on a cup with enough liquid to splash. 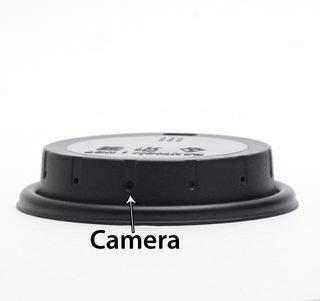 The camera lid is not water proof and only provides limited liquid resistance.